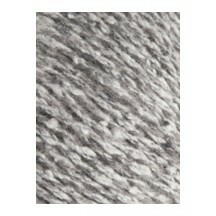 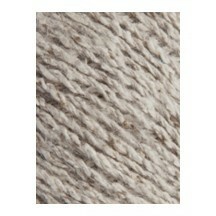 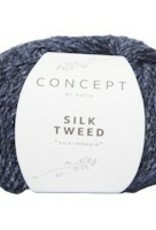 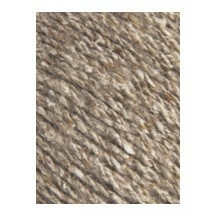 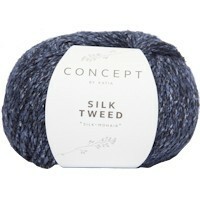 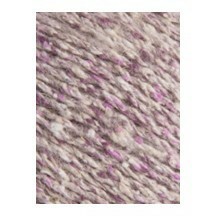 Katia Silk Tweed - Woolly&Co. 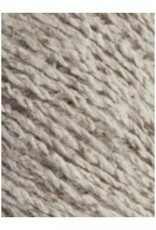 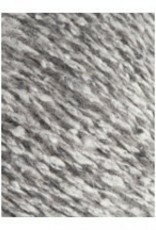 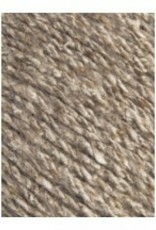 Silk Tweed is a luxurious blend of silk, mohair, poliamide, and wool for creating medium weight sweaters, cardigans, shawls, & more. 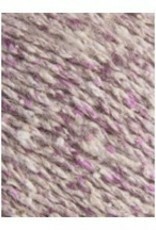 This Aran weight yarn knits up beautifully!